Addiction Rehab Toronto is a facility that provides heroin addiction treatment in Toronto. Individuals with a heroin addiction, and/or other substance abuse issues, are guided through professionally supervised withdrawal. Through a variety of treatment methods they are given the tools to overcome their heroin addiction, repair their relationships and lead positive, productive lives. We have a team of therapists, substance abuse specialists and addiction counsellors who have helped many clients with their heroin addiction recoveries. We will work with individuals through all stages recovery. We also a lifetime aftercare program when the inpatient treatment phase of recovery is over. Why do I need professional heroin addiction treatment? The withdrawal from heroin carries significant risks and should be done in a professionally supervised detox. 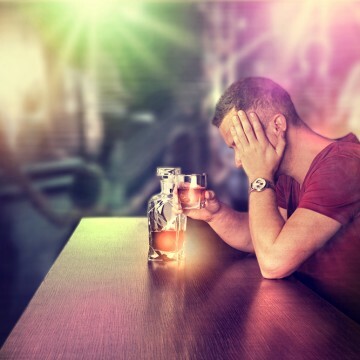 The withdrawal symptoms can be fatal, and therefore should be monitored by a professional. It is not recommended to be done at home. At Addiction Rehab Toronto we offer a professionally supervised detox to ensure withdrawal is safe and as comfortable as can be. The biggest risk of fatality during heroin withdrawal comes from the chance of relapse. Tolerance lowers as the body withdraws from the substance. As such, the dose required to get high does as well. During a relapse addicts do not account for this. As a result, when they relapse, they may overdose. 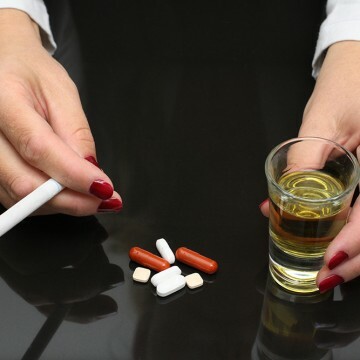 At Addiction Rehab Toronto we offer 30, 60 and 90 day treatment programs. We do not just aim to treat addictions – we treat human beings. Our holistic approach facilitates recovery from heroin addiction by using strategies that support the whole person. We will address the physical, psychological, spiritual, emotional and social aspects of the person. This is to ensure an overall wellbeing. Boosting ones immunity and psychological resilience can help them effectively cope on their own and without the use of substances, including heroin. By reducing anxiety, depression and other behavioural issues holistic healing methods can help with addiction withdrawal symptoms and relapse prevention. We give our client’s the tools required to gain control over their negative and self-destructive behaviours. 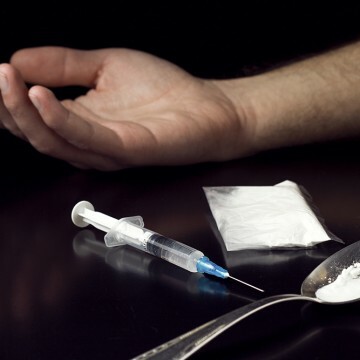 How can I get professional heroin addiction treatment? To start the journey to heroin addiction recovery for yourself or a loved one, please contact us by calling 1-855-787-2424, or emailing info@addictionrehabtoronto.ca. Addiction Rehab Toronto also offers support with interventions. We will help individuals or groups plan and execute one. If an addict will neither seek or accept help, an intervention might be necessary. Contact us to learn more. Your best path to put an end to your heroin addiction is to contact us today. Heroin is an illegal drug, which is highly addictive. 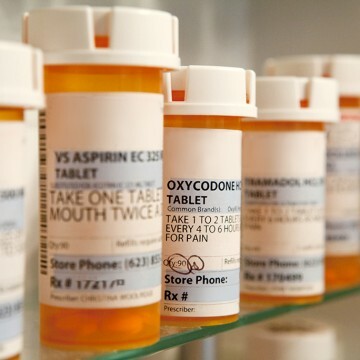 Millions of addicts worldwide continue to use this drug daily, and are unable to overcome the craving, as they are too horrified by the withdrawal. Heroin can be injected, inhaled (snorting), or smoked. 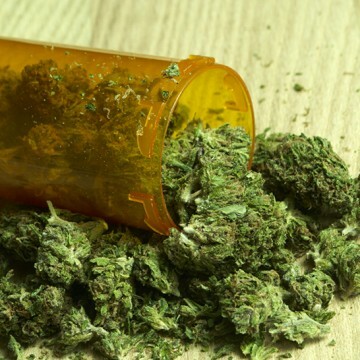 The drug is delivered to the brain very quickly, which contributes to the addictive nature and danger of use. Heroin addiction is characterized by uncontrollable drug-seeking to get a “fix”, no matter what the consequences are. Heroin addiction is a form of opiate addiction. Heroin produces a “chilled” effect. This is characterized by a rush of euphoria for a couple of minutes, followed by hours of subsequent drowsiness. Heroin blocks the brain’s ability to perceive pain. Heroin addiction is one of the most difficult addictions to overcome, and the withdrawal can be extremely painful. Heroin will quickly destroy the users immune system. Heroin addiction can leave one constantly sick, scary thin and bony, and, ultimately, dead. How does heroin affect people? 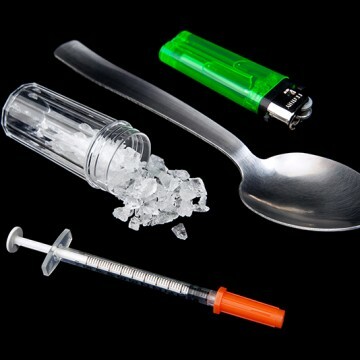 Heroin use and heroin addiction has physical and mental affects on users. If you or a loved one is suffering from heroin addiction, or any substance abuse and are looking for the most effective treatment available today, please contact us. You can email us at info@addictionrehab.ca or call us toll-free 24/7 at 1-855-787-2424.